Fuzzwippers are imaginary creatures that reach out to children or anyone who needs a friend, assuring them that they are wanted and needed. 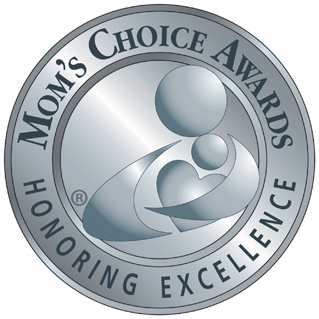 The stories deal with common insecurities such as bullying and body image. 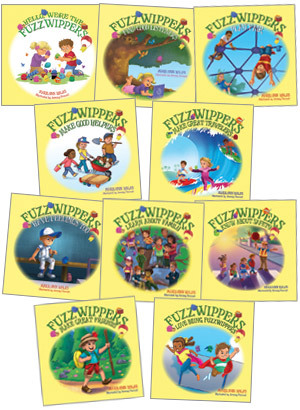 Fuzzwipper books and their embodiment in plush provide a mixture of literary, visual, tactile and role-play experience. For children in primary grades. I LOVE YOU More Than Wiggling Worms. 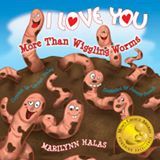 "I love you more than soft, warm worms wiggling in mud. I love you more than grazing cows chewing on their cud." Love is in the air in this delightful picture book as mother and child compare their love to the ridiculous and the scandalous, favorite things of a child. A child's eye view of true love and devotion. 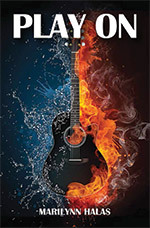 A young-adult novel featuring a boy in New York City who feels as though he is the only person in Manhattan who loves country music. By playing a guitar he buys in Nashville, he unwittingly channels a soldier who didn't make it home from Iraq, into his own life. Stories that feature the continents and celebrate cultural diversity while showing the common strands that unite us. Two Great Danes with disparate personalities (flawless aristocrat vs. clumsy and clueless) provide humorous evidence that life's many frustrations are part and parcel of its richness. A longer work for third graders, about a girl trying to find her place in the world. Fantasies about elfin fairies who reveal themselves to good children and bring them into their mysterious world. A team-building technique in which a child draws a picture and then works with his group to tell its story. Animals portray common emotions, from fear and anger to laugh-out-loud silliness. 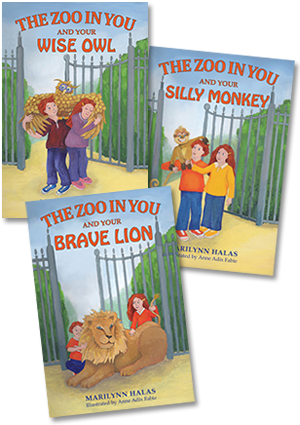 They help children realize that they are the zookeepers of their own animals, and every animal has its purpose and ways. A story about bullying and controlling the emotions.